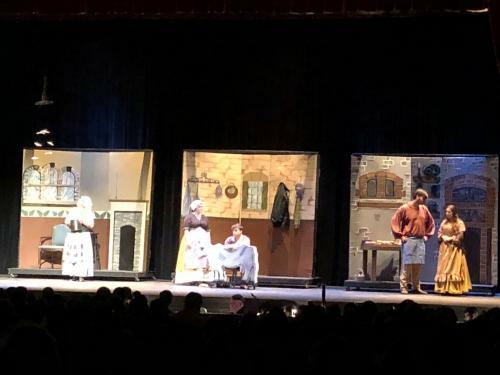 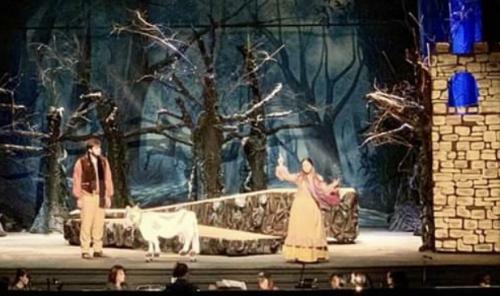 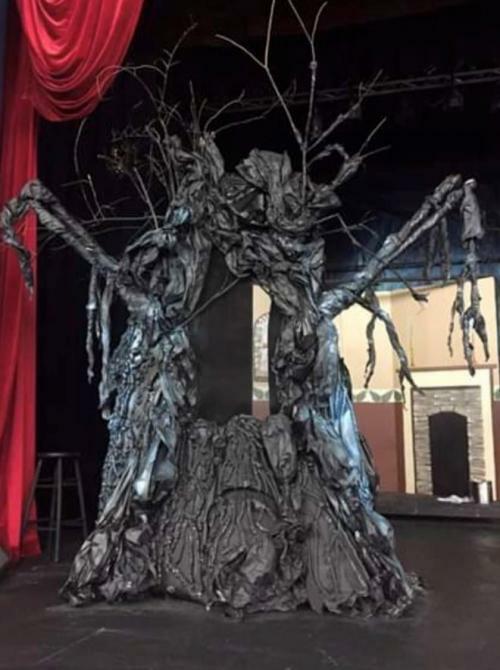 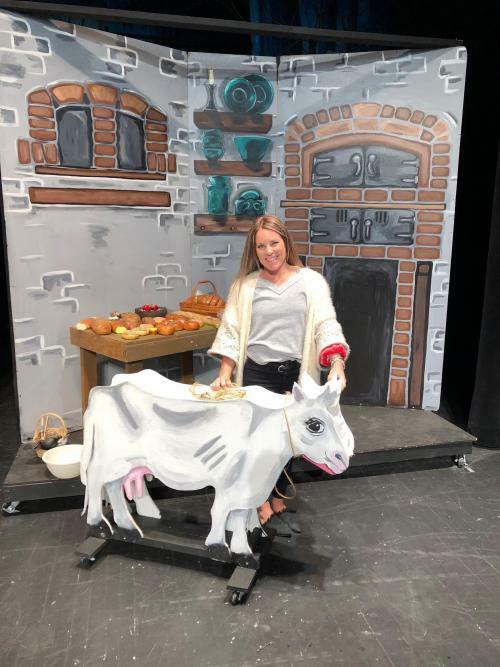 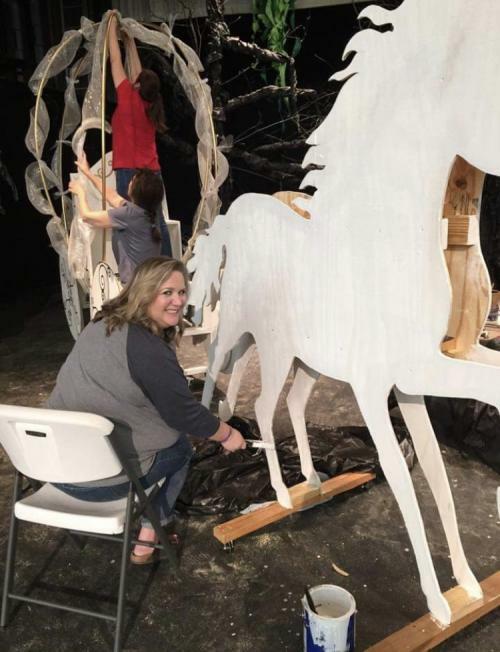 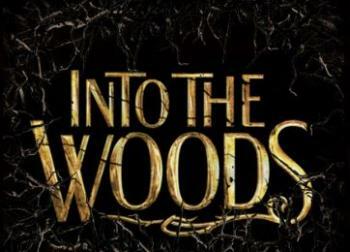 West Monroe High School's Visual and Performing Arts in collaboration with its Vo-Tech Program created an amazing set for this year's production of "Into the Woods". 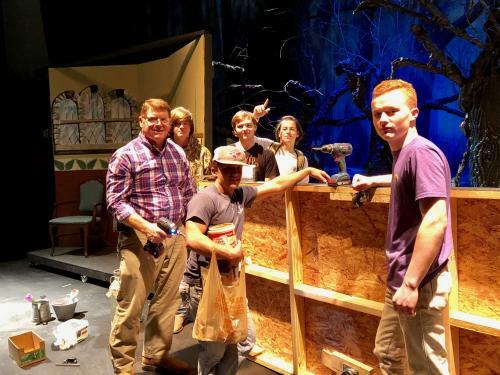 Mr. Dale Hoover led a group of Vo-Tech students in building all of the movable props for the production like the baker's house, Jack's house, Cinderella's manor house, the cow, the horse and carriage, and the tower. 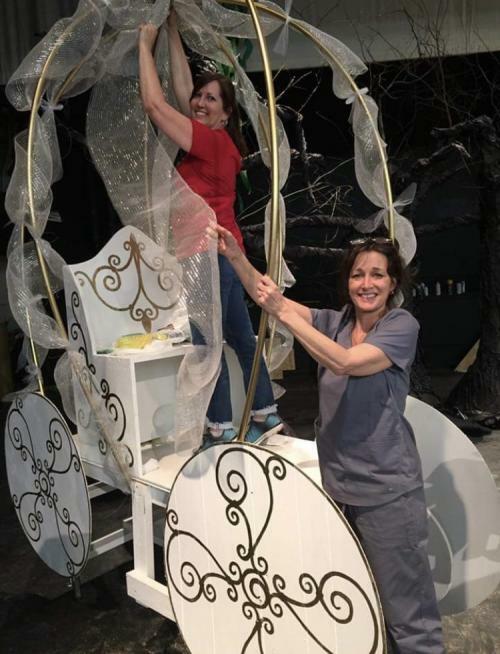 Art teachers Kathleen Tumey, Gretchen Lengefeld, and Christy Dunn did all of the painting of the movable props. 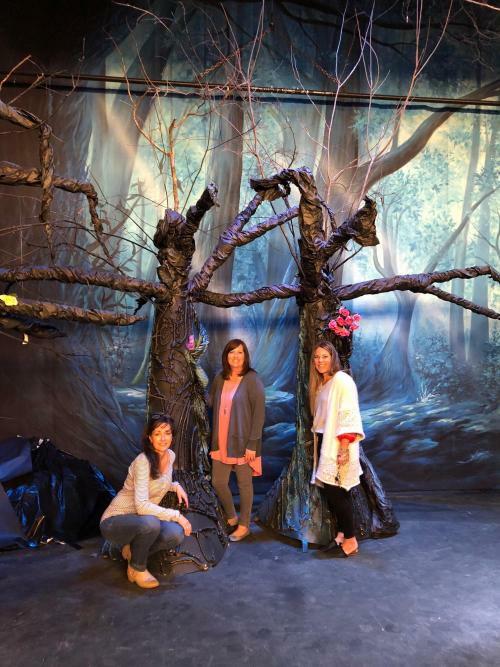 They were also responsible for the fleshing out of the eerie trees and path, which helped make Director Vickie Freeman's vision for the show come to life. 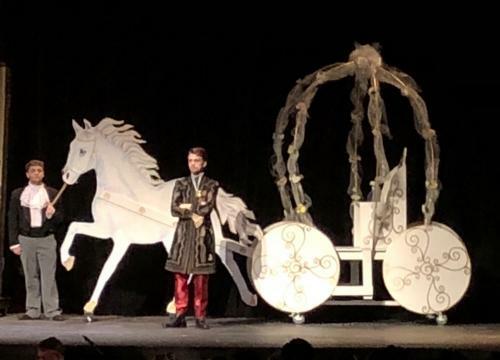 It was an amazing show and an outstanding example of the beauty of artistic collaboration!